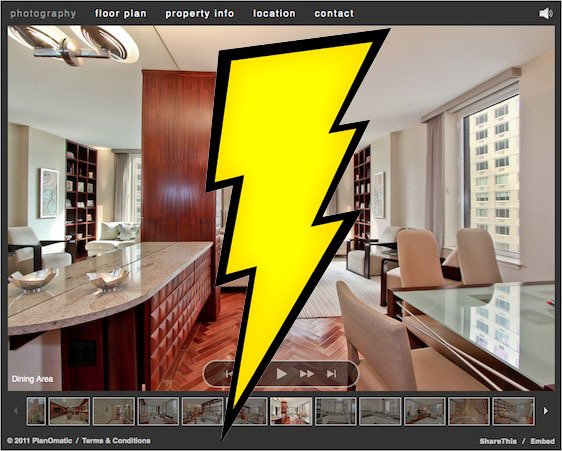 PlanOmatic received a really great plug from the founder of Real Estate Investors Beat, Shelli Trung. She was at Inman Connect NYC last week and compiled a list of the top five (5) real estate technology companies for the property investor. Well shucks, Shelli, what an honor! In her article, Shelli groups us with other great companies in the real estate technology industry: Nestio, imageSurge, Hubzu, and Updater. The article is very to-the-point, so I won’t spend time summarizing. Check out the article to read Shelli’s brief but thorough breakdown of each company and why they’re worth a second look. We’re thrilled that we made such a splash at Inman Connect this year. Thanks again to Shelli for including us in her top five picks! 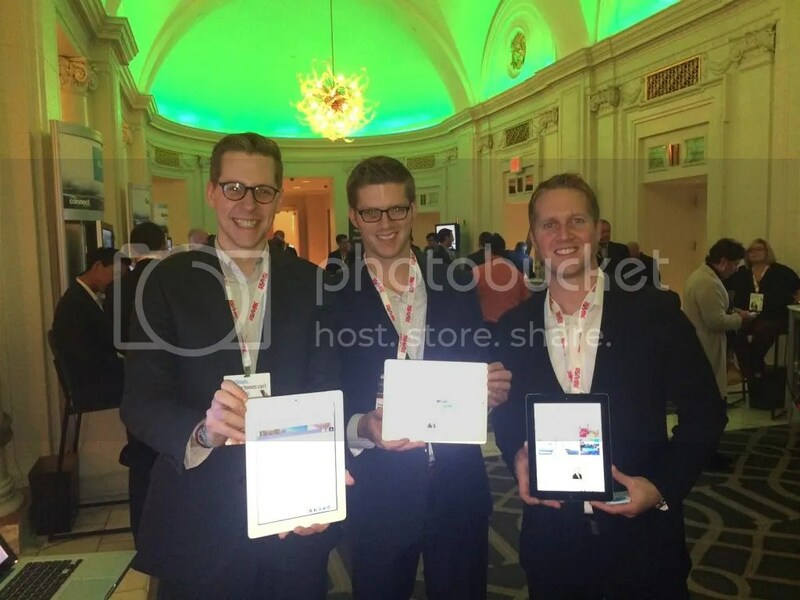 PlanOmatic Reps Kevin, Tim, and Aaron at Inman Connect demonstrating PhotoPlans on their iPads. We’ve been saying this word a lot around here lately. You know what a selfie is….right? “Selfie” was Oxford Dictionary’s 2013 Word of the Year, so our guess is you have at least heard of it before. 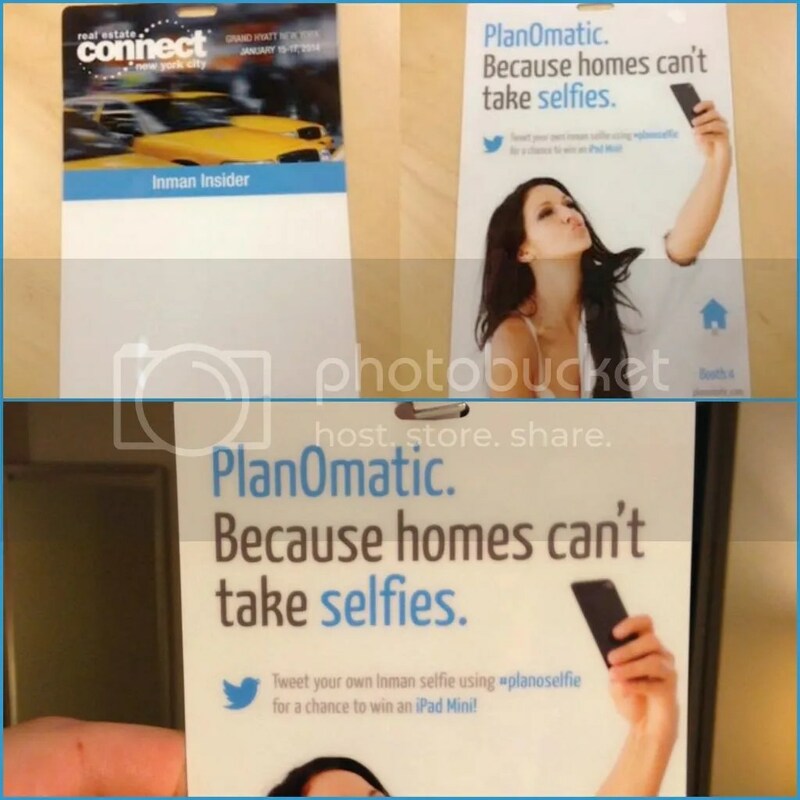 PlanOmatic has taken the concept of the selfie and made it our own. Right now, five of our reps are in New York City for the Inman Connect conference, and they took our #planoselfie campaign with them. What did we do with it? We created a game out of it and put it on everyone’s badge! Upwards of 2,000 tech experts and real estate professionals are wearing our design around their neck for 3 days straight. It’s amazing to say the least. The campaign is a success and attendees are tweeting their photos along with “#planoselfie” for a chance to an iPad Mini! It’s really fun to watch all the Twitter action. We’re stoked about this campaign and we hope to take it with us to other events down the road. Check out the Inman Connect badges below. Connect with us in New York City! Each year, as PlanOmatic representatives travel across the country to real estate conferences and events, there is one that tends to stand out above the rest, Inman’s Real Estate Connect. Connect is the premier event where industry experts gather to determine the future of leading real estate technology. PlanOmatic has attended or showcased at Connect for five years, but in 2014 we are stepping it up! If you are attending Connect NYC in January, PlanOmatic will be with you every step of the way…on your badge! That’s right, we are designing the badge that every attendee will be wearing throughout the three-day conference. How cool is that! What’s even better? We are including an awesome prize giveaway! But we’re not stopping there. As a Bronze Sponsor, PlanOmatic will be at Agent Reboot on January 14th to show you how to brand yourself and your business. After the Reboot, you will find us at Connect’s two-day Vendor Showcase demonstrating how we can amplify your listing marketing. Come visit us at kiosk 4! We hope you had a wonderful beginning to the 2011 Holiday Season. We are pleased to announce that the past quarter has been our fastest growing quarter over the last five years, and we have nobody else to thank, but you. Our next quarter will be focused mainly on planning and preparation for 2012. Let me share with you some of our latest and greatest advances. 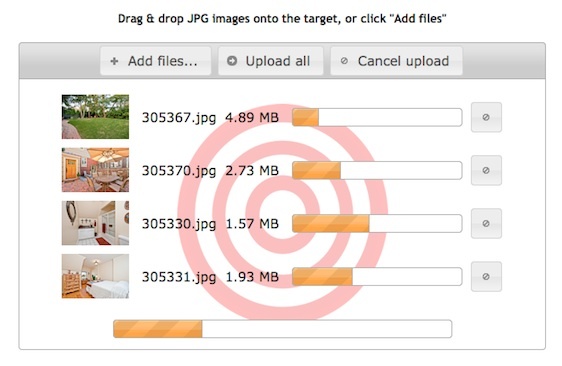 PhotoPlan SPEED: We recently deployed an upgraded PhotoPlan that boasts far greater speed through code optimization and Amazon S3 cloud storage. The positive reviews have been overwhelming. Check out this NYC Penthouse for yourself. Photo Uploader: PlanOmatic has opened the flood gates for you to upload your own photos. Whether they be a few extra shots you took after the wallpaper came down, or maybe you want a new primary photo that matches the current season. Now you can, and we’ve made the process simple and convenient. 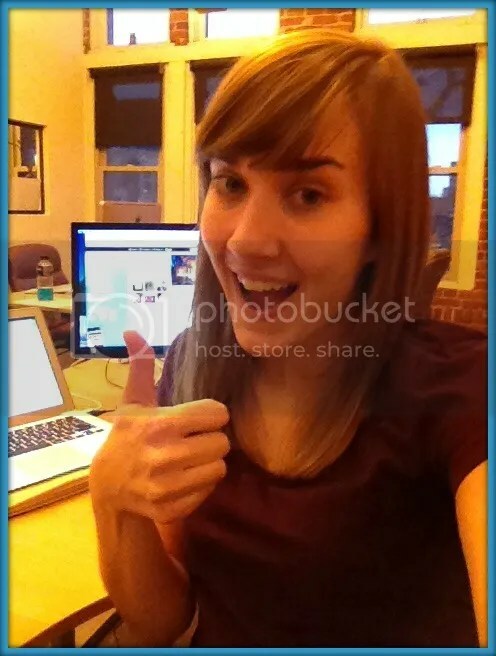 Drag & Drop Photo Editing: No more cumbersome drop-down menus and arrows. Our development team has adopted technology used by other companies such as Facebook, Google and Flickr, to give you a user friendly experience when sorting your images. Real Estate Connect NYC by Inman: This year, PlanOmatic is a Bronze Sponsor at Connect. We took the opportunity to sponsor this conference because we truly believe in the Inman culture, and what this conference has to offer. If you are interested in attending, click this link to register at $649 instead of $899, a savings of $250. If you already plan on attending, we would love to meet you there. PlanOmatic is planning a little surprise at the conference as well, so look for us right around cocktail hour! We hope you are as excited as we have been to roll out these new features. We welcome your feedback, so please don’t hesitate to reply with your praise, or requests for future development. Social Media – What it is; what it is not. Recently, PlanOmatic Marketing Director Justin Trent Meek joined a discussion on the use of social media at leading real estate news site Inman News. See his remarks here. Several experts contributed a range of views regarding the tactical use of social media in day-to-day marketing efforts. Some believe that social media is the proverbial “silver bullet” and the sole future of marketing. Others (such as PlanOmatic’s Meek) reserve social media for specific applications in the marketing mix. What’s your opinion on the evolution and future of social media? Join the discussion. It’s true, things remain tight in the real estate market. It seems as though every time we think there’s a reasonable chance for expansion, more bad news comes. Just today, the Washington Post reported that May new home sales fell 33%. In similar fashion, REALTOR Mag reported mortgage applications declined 1.2% on an adjusted basis and 2.3% unadjusted compared to last week. Year over year, applications are down 36.8% according to the publication. As we all know, the May numbers were significantly impacted by the expiration of the federal tax credit April 30th, 2010. Many fear that the market, now independent of the superficial stimulus, is beginning to show fissures in what was viewed to be a recovering facade. Lenders continue to show significant risk aversion; Fannie Mae recently rolled out their Loan Quality Initiative (LQI) which forces potential homebuyers to qualify for their mortgage based on “refreshed” credit profiles. The alternative? Have your closing canceled and in some cases, deposits are not refunded; for details regarding the initiative, visit Inman. Meanwhile, economists and government agencies argue over our taking an expansionary or contractionary posture. It’s easy to feel detached. However, as real estate professionals, each of us plays an important role and each of us makes a difference. This is not “a market” that’s in trouble. It’s our market. We participate in it daily – and I know each of us feel the pressures. From a macro view, private investment always leads economies out of turbulent waters – lead by those who refuse to allow the bear to get them down. From a micro view, I would suggest that it’s time that we redouble our efforts and redouble our investment in our market. Take heart, take hold, and let’s pull together to set our market on a firm foundation. Now is a chance for each of us to set the tone. We’re all ambassadors for the real estate industry and it’s future is in our hands. It can feel like we’re living in the worst of times, but for that reason, these are the best of times. We can do something, and we will. Thoughts on the current state of affairs? Share! Don’t Technologize Me (aka, Love your Buyer). Real estate news leader Inman reported today that iKenex, a joint venture between DoApp and Concentric Software, will release a smart phone application that will further blur the line between technology and the human element. 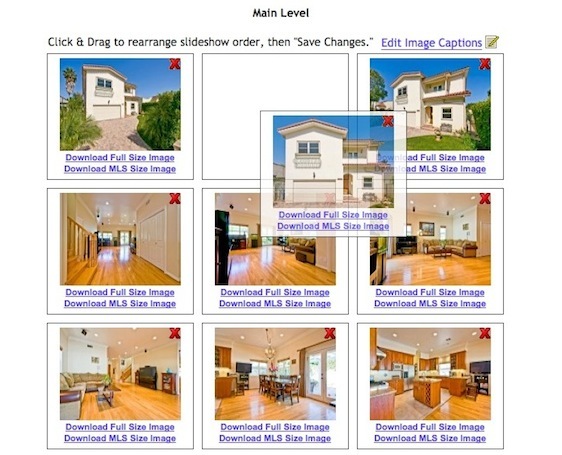 The application – built for Sandicor, the San Diego multiple listing service – will allow agents and buyers to interact as if they were standing side by side. Through separate agent-facing and client-facing applications, agents will be able to provide real-time information to clients on any piece of MLS data and clients (who so choose) will be able to provide real-time feedback to agents as they browse properties. While we here at PlanOmatic are excited about emerging technologies, we’d like to remind our friends that person-to-person agent/buyer interaction remains one of the most crucial elements in closed deals. The makers of the application sight many instances in which this application can be useful – and we agree – technology can play a support role in many unforeseen circumstances. However, technology can sometimes become a crutch in which agents fail to plan well, fail to personally know and understand their clients, and fail to provide a high level of personal service. In closing, we’d like to offer our congratulations to the developers at iKenex for what promises to be a stellar tool for San Diego area real estate agents. As technology advances and the market evolves, let’s not forget to balance technology and the human touch. Thoughts? Do you feel like technology is beginning to overtake valuable human interaction? Leave a comment!